KUALA LUMPUR: PJBumi Bhd’s wholly-owned subsidiary, PJBumi Construction Sdn Bhd, has been awarded a RM18.7 million contract by Salam Properties Sdn Bhd. 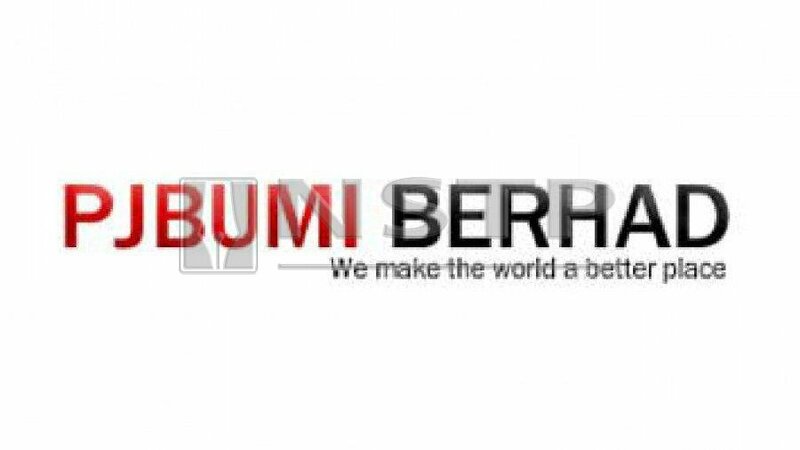 In a filing with Bursa Malaysia today, the company said the contract was for the restoration of abandoned residential and commercial buildings project, known as the Permatang Shahbandar phase 4, in Maran, Pahang. It said the contract period is for 36 months from the date of site possession, adding, the contract is expected to contribute positively to the earnings per share and future earnings of the group.